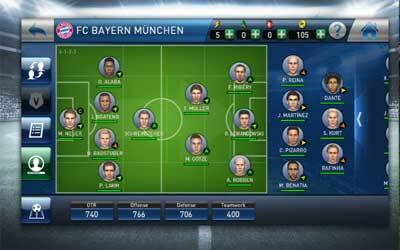 Previous version PES CLUB MANAGER 1.5.1 apk for Android will help you to downgrade or install older app easily. This is one of the best Sports apps. This June will be PES CLUB MANAGER’s 2nd Anniversary. A host of anniversary campaigns are awaiting! Many minor modifications will be applied from this version as well.